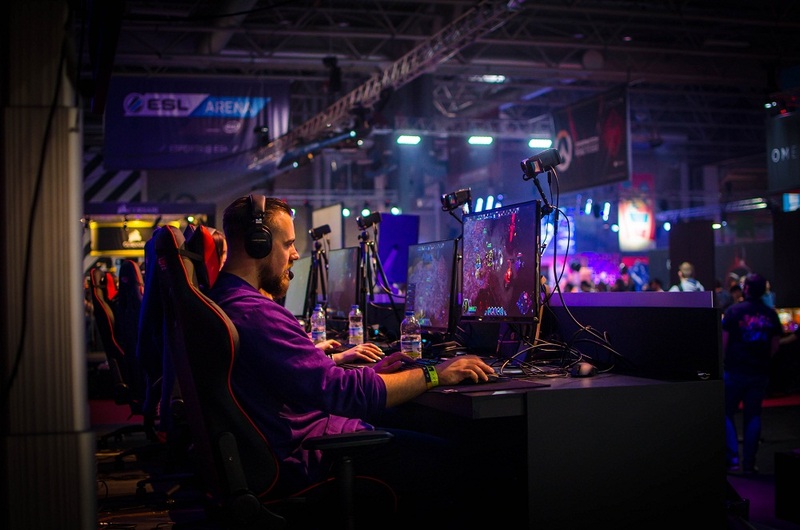 In 2019, we have a lot of new things to look forward to in gadgetry and electronics. There are a few gadgets for relaxation and entertainment, while others will be useful to culinary experts, campers, and travelers alike. Aiming to make our life simpler and better. This is a gadget that redefines style and electronic ingenuity. The easy to roll down television screen is 65 inches big and offers cool 4K HDR viewing experience. Smart TV is a gadget that would be a great addition to any home. 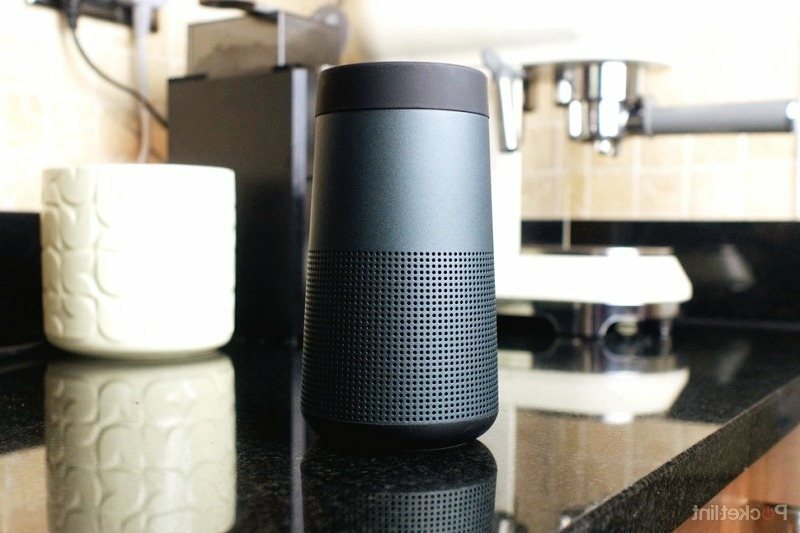 It is sleek and super chic in looks and the fact that it can roll down and fit in a small box is what makes it a stunning innovation worthy of the first position in this list of best gadgets of 2019. The price is not available yet. Touch screen computers are already there and all the hipster millennials are using these in their colleges. The Leap Motion screen works on gestures and that takes working with computers to another level. Just the perfect gift for a geeky friend you know. Simply wave and make gestures to scroll through pages and do your work in style, like Tony Stark! 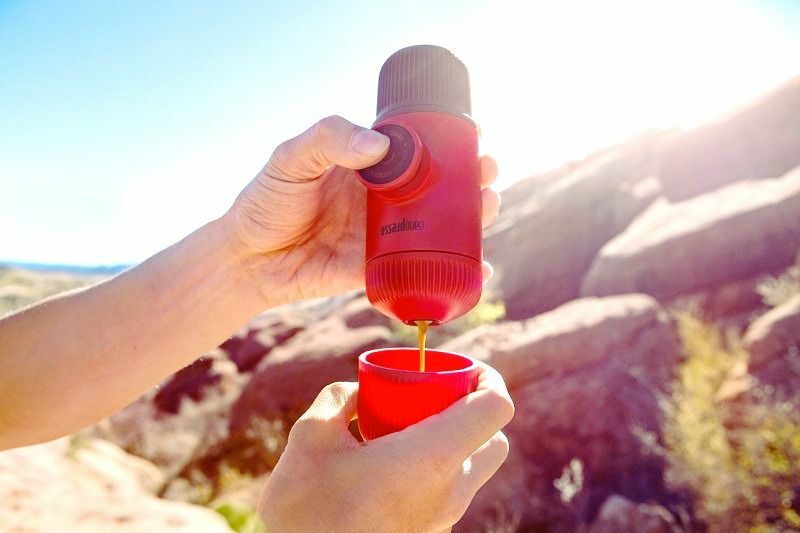 One of the best camping gadgets is this Wacaco Espresso maker. Just an automatic piston will help you get the extract from the coffee beans and help you make an aromatic and energetic brew of espresso anywhere. The compact size of the coffee maker makes it an ideal must-have. One more camping must-have is this Bear Grylls Survival kit. Surviving through the wilderness, he has been an inspiration. This kit is ideal for backpackers and solo travelers who hike their way through all terrains. The kit comprises of 16 pieces of gear, including flat nose drivers, sharp knife, tweezers, and blankets – all the things you need to survive in a pinch. The workout enthusiasts keen to know the distance they walk everyday(even at work or at home) will find this watch immensely useful. As a watch, it looks cool and synchronizes with the Health Mate app. It helps in keeping your health as a top priority. It is just stylish and great for the travelers who always wish to get a great view of the landscape from above. 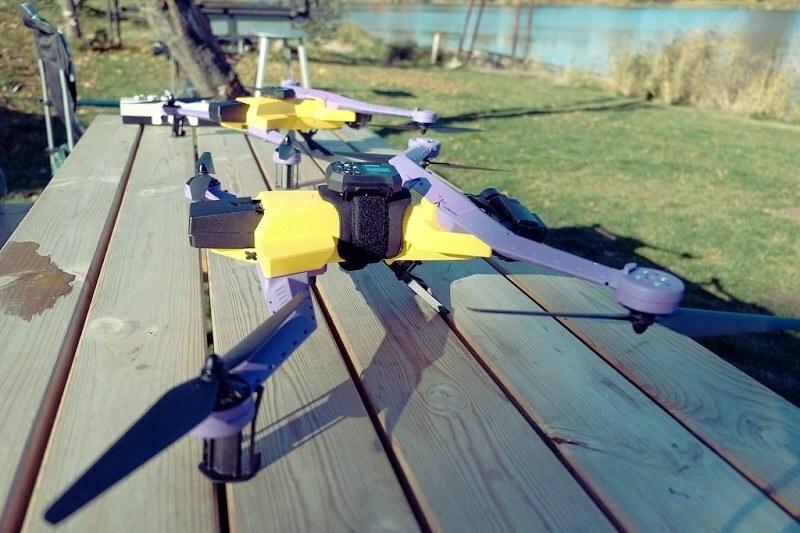 The foldable drone is ideal for those motovloggers aiming to take an aerial shot of them riding. The drone is perfect for you to ensure that it captures you sky diving or bungee jumping,as it has “lock on and follow”feature. Just connect to it with a control that you can use from your wrist. It is that simple and still highly recommended for adrenaline junkies who are always setting new benchmarks. This is definitely one of the best gadgets in 2019! For those looking for some cool mirrorless cameras, this Z6 is a good choice. The camera offers 273 points Autofocus, 24.5MP resolution, and the 3.0-inch tilt-angle touch screen. All these features make this camera a big hit. The big selling point is the 12fps burst shooting mode allowing you to capture high-speed action sequences perfectly. Bose is a brand that needs no introduction to the music lovers. Simply pair Bose SoundLink Revolve+ over Bluetooth and enjoy music as you go on a picnic or if wish to listen to your favorite tracks in the kitchen, or even by the pool.It is water-resistant after all! The 360-degree speaker has a flexible handle allowing you to carry it wherever you want to. As a jogger, you may find it difficult to keep adjusting the earphones from falling out the sweaty ears. The best solution is Jaybird Run’s cool pair of headphones. It stays in your ears even if you sweat a lot and can play music while also allowing you to answer calls on your mobile hands-free. 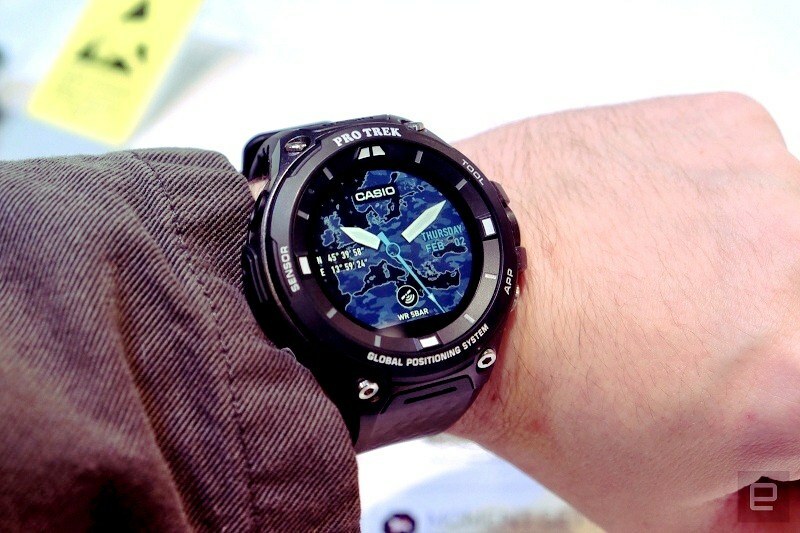 Casio’s Smartwatch is a gadget ideal for adventure seekers. It gets Wear OS by Google which offers some cool application integration options. The watch gets energy-efficient GPS and offers full-color map even offline. The face of the watch can display date, place, and more such data. Gadgets make our world go around and we sure are enjoying new innovative technology which helps us live a happier life. Some devices are created to provide fun and entertainment, while others make our life simpler. 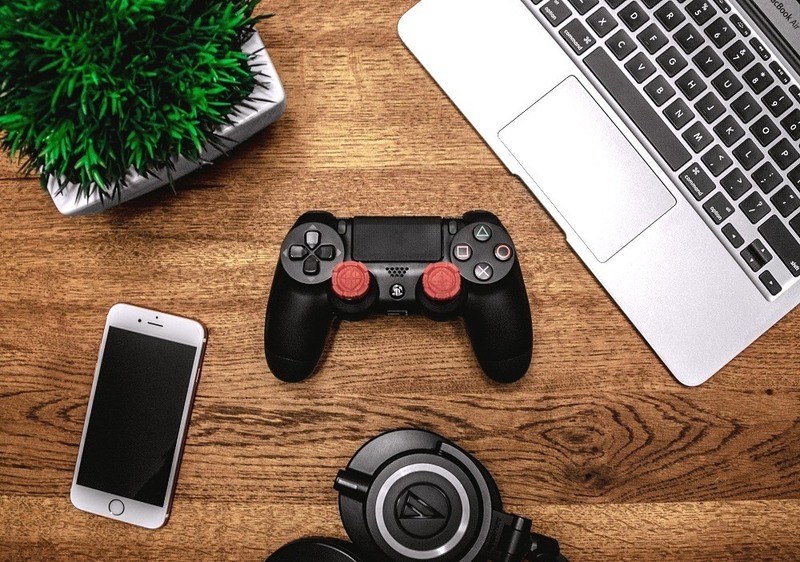 We hope you have found this list of best gadgets of 2019 worthwhile and managed to choose one device for yourself.